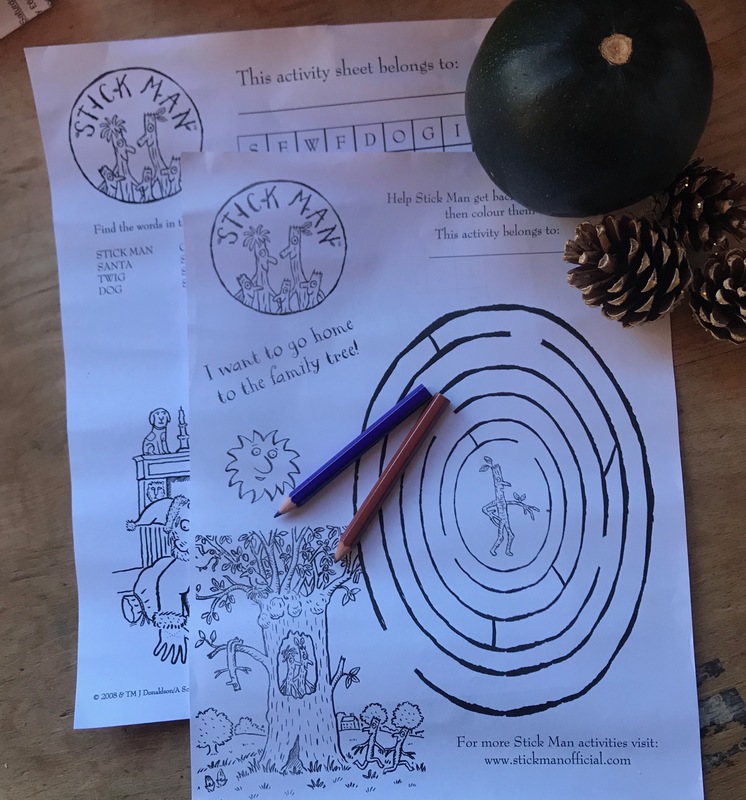 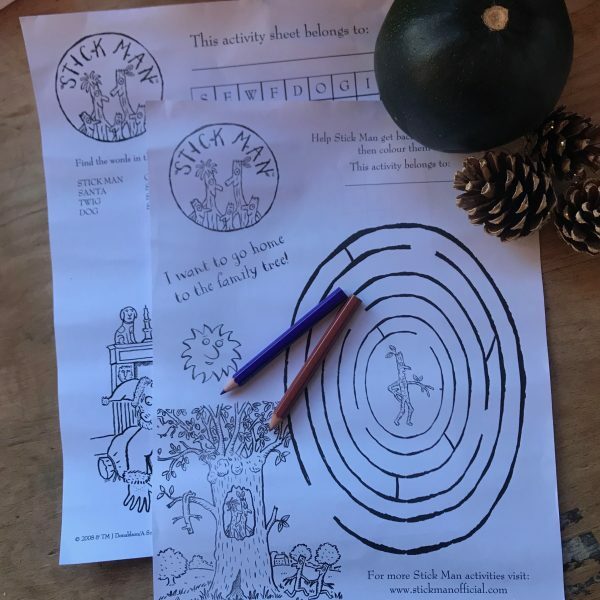 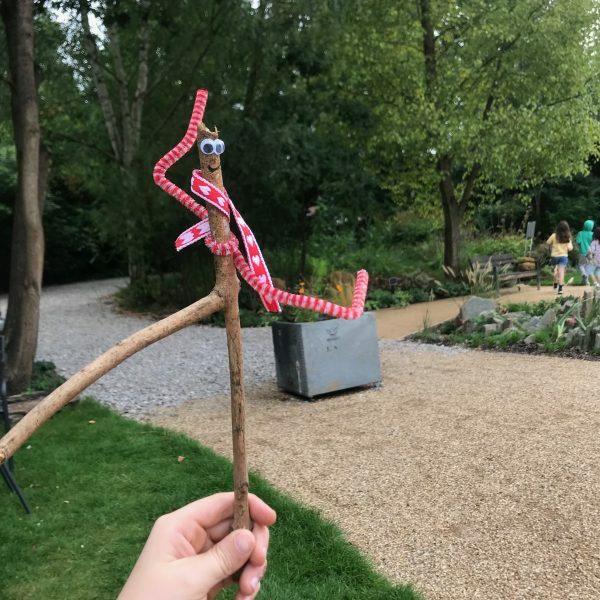 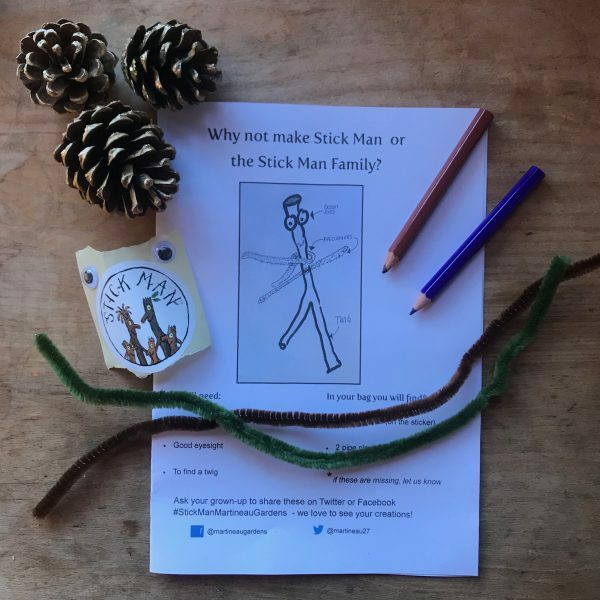 Stick Man activity packs are will be available from Martineau Gardens from Monday 4 February 2019, for a donation of £2.50. 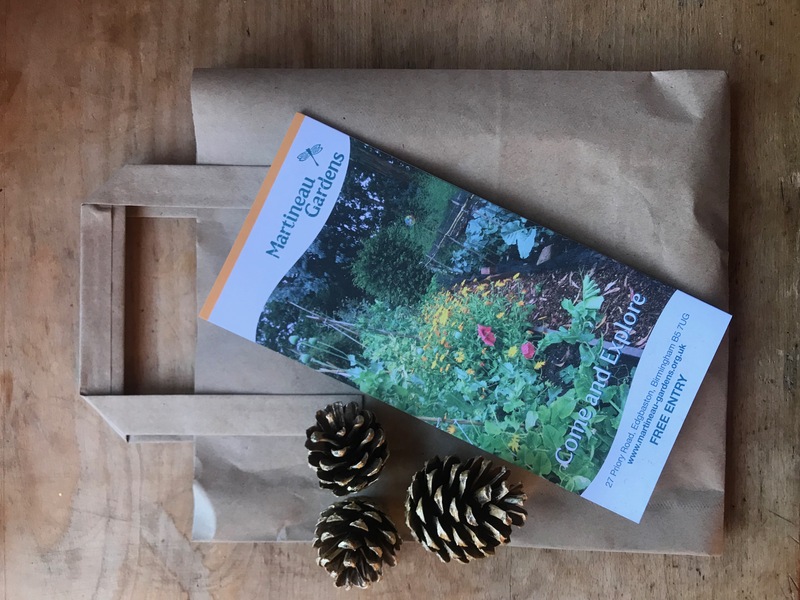 Profits from the sale of these activity packs support the charitable work of Martineau Gardens, helping to keep Martineau Gardens open for free, for the people of Birmingham and beyond, as a safe and tranquil space. 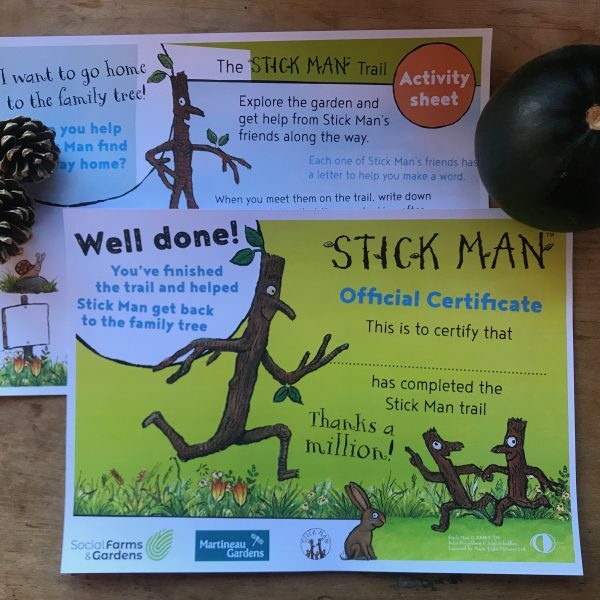 The packs contain the Stick Man trail sheet, a certificate, a sticker, pipe cleaners, googly-eyes, a how-to-sheet, pencils, activity sheets and information about Martineau Gardens. 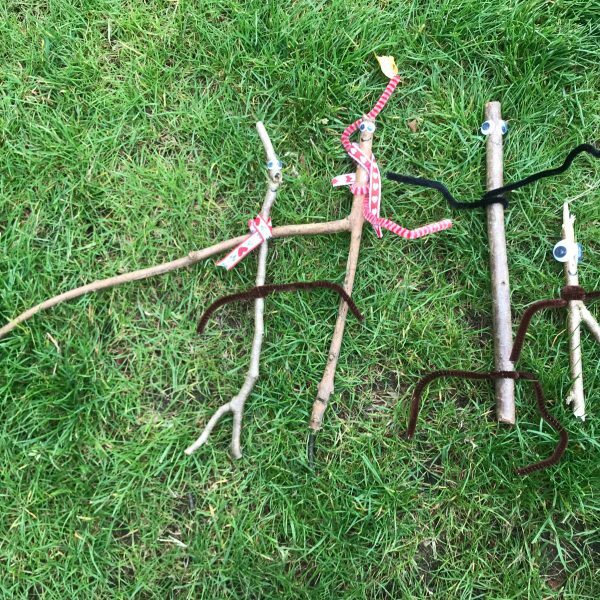 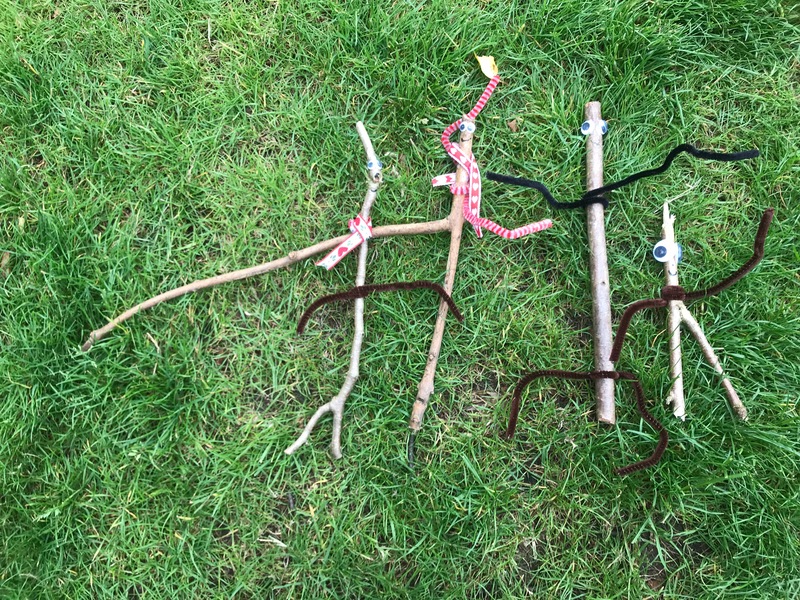 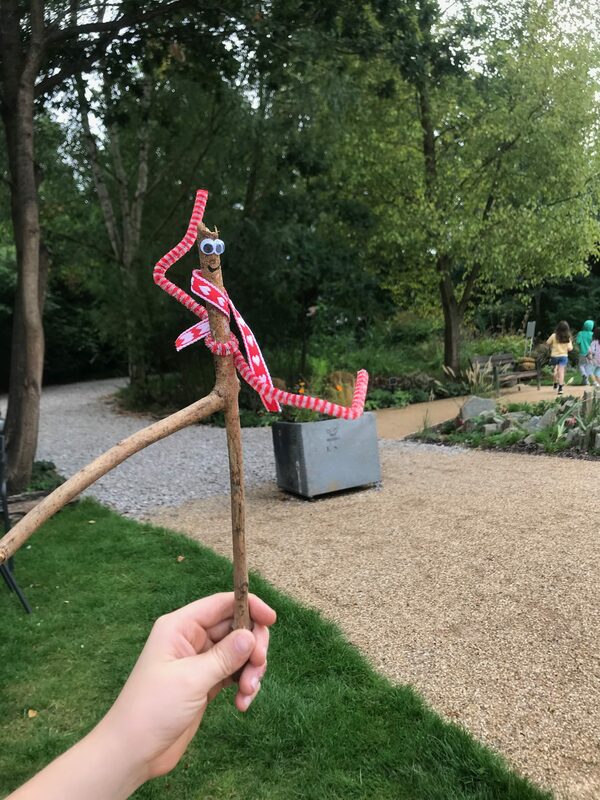 Share your twiggy creations on Twitter (@martineau27) or Facebook (martineaugardens) #StickManMartineauGardens – we love to see them! 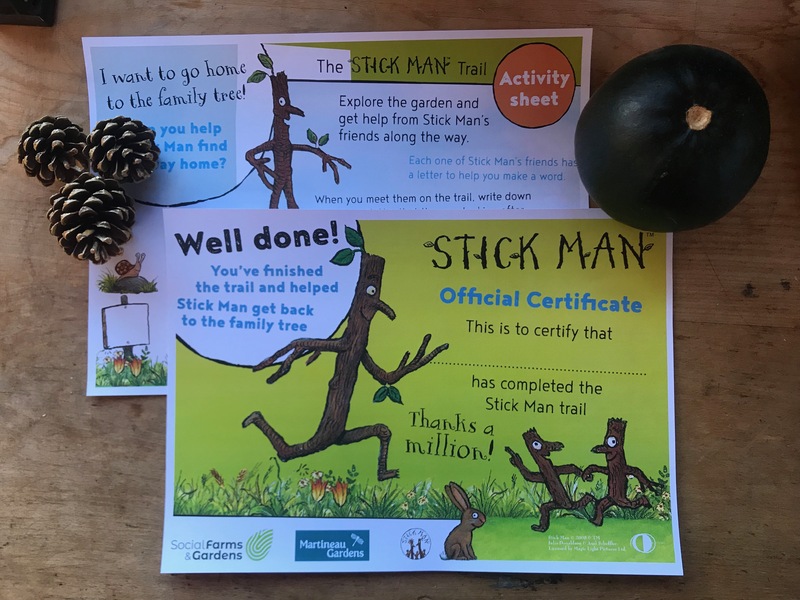 Alternatively, participate in the Trail for free – pick up a trail sheet and certificate. 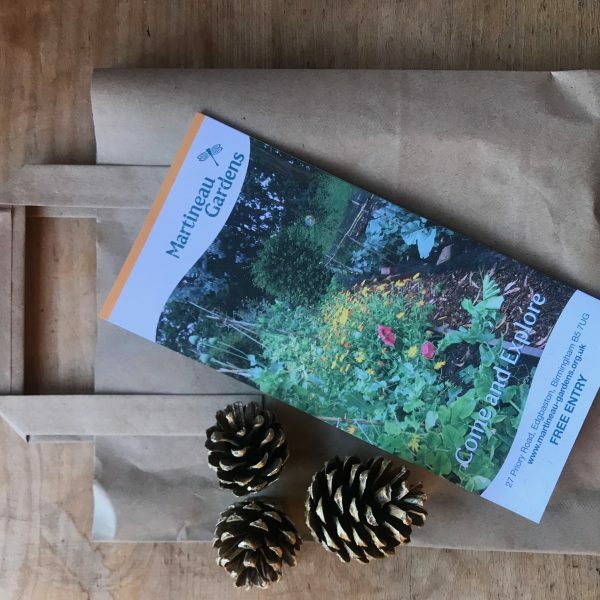 Please do make a donation, Martineau Gardens raises all its own funds, and we value the generosity of people like you to keep our doors open.